Volkswagen will be quite busy at this year’s North American International Auto Show, as it is set to unveil one of the most anticipated models of 2018: the 2019 Volkswagen Jetta. 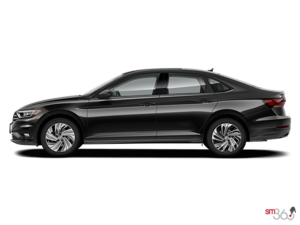 The Jetta is already one of the best-selling compact sedans on the market, and now with this all-new generation model it is poised to become even more impressive. 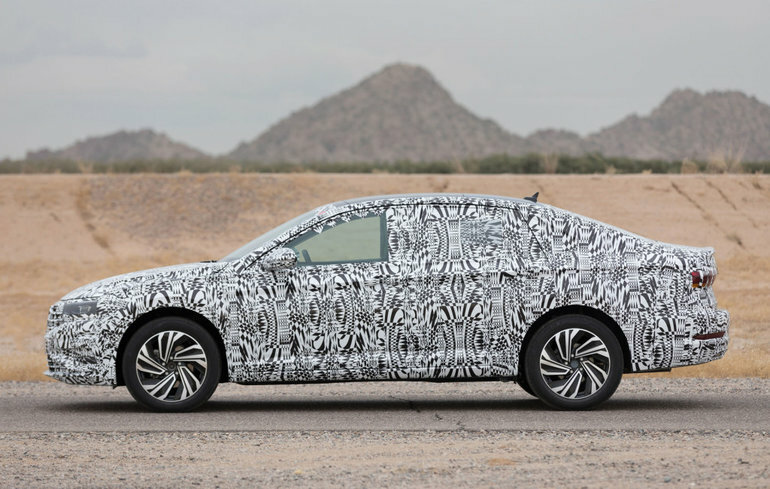 The 2019 Volkswagen Jetta will be built on VW’s new MQB modular platform, which means an improved ride, better comfort, and even better performance and handling. It will be powered by the same turbocharged 1.4-liter engine that powers the current Jetta, but we also expect a more powerful engine for the Volkswagen GLI. Inside, expect a more refined interior and more space, while the exterior gets a modern design that resembles what we have already seen from Volkswagen in other models like the Tiguan and Atlas. A wide range of advanced driver assistance and active safety systems will also be found on the new Jetta. We will know more about the 2019 Volkswagen Jetta after its launch, which is set for the North American International Auto Show in January. In the meantime, contact us today at Windsor Volkswagen to learn more!